My Old Wrestling Gear & New YouTube Studio! Can Yoga help with Low Back Pain? 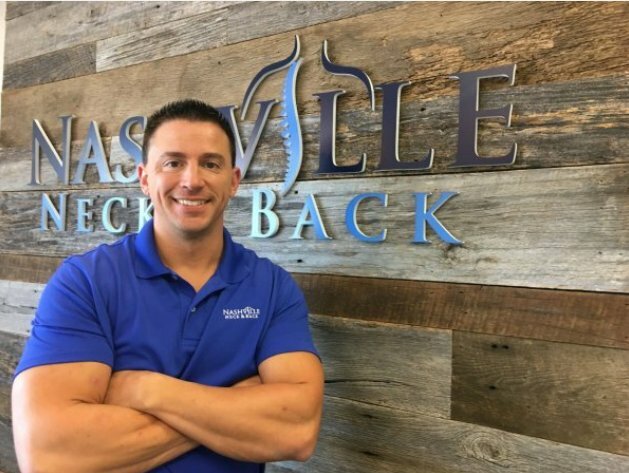 At Nashville Neck & Back, we strive to make visiting a chiropractor near you convenient and stress-free. 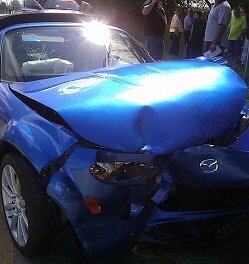 The most important decision you make after a car accident is when and where you seek healthcare. 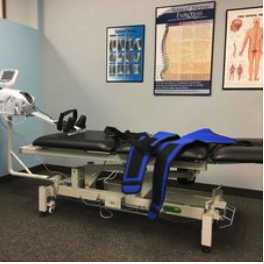 (Non-surgical) spinal decompression relieves pressure on bulging / herniated discs. Dr. Andy Roberts was born and raised in Morehead, Kentucky. 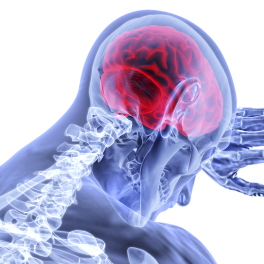 As a child he suffered from a severe stiff neck that was treated successfully with chiropractic care. Nashville Neck and Back © 2018.